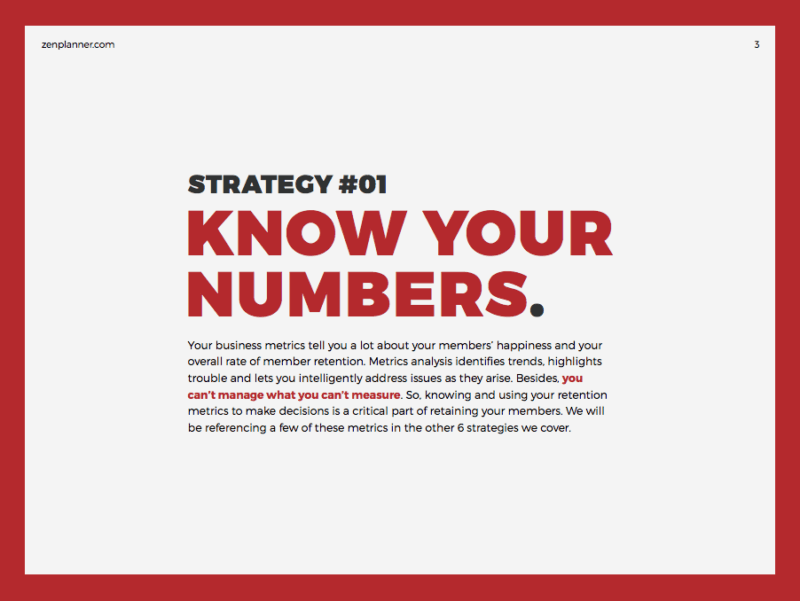 Learn how to keep your members coming back. Member retention is a top concern for gym owners around the world. Did you know that it costs 10 times more to win a new member than it does to keep a current one? Get your copy of our free guide, Essential Gym Membership Retention Strategies with easy-to-implement tips that will help keep your members coming back. Improve your member experience, get your gym membership retention guide today!